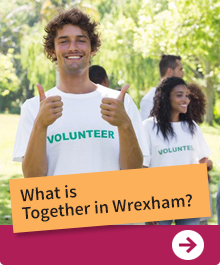 Welcome to Together in Wrexham! 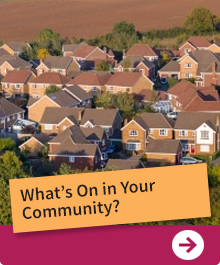 This is the place to find lots of hints, advice and help on how you can revitalise and unite your neighbourhood. 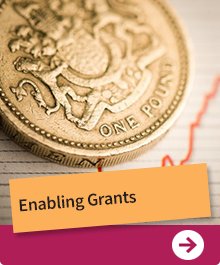 It’s a new approach for Wrexham but its main purpose is to empower communities in the County Borough to have a greater involvement. 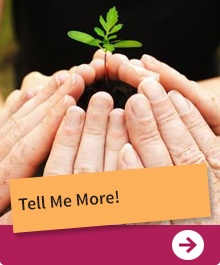 We want more individuals, communities and groups to come together to help make a difference. As councils shrink, communities will grow. About 2 months ago from Together in Wrexham's Twitter via Hootsuite Inc.
About 3 months ago from Together in Wrexham's Twitter via Hootsuite Inc.
About 4 months ago from Together in Wrexham's Twitter via Hootsuite Inc.
About 5 months ago from Together in Wrexham's Twitter via Hootsuite Inc.
About 6 months ago from Together in Wrexham's Twitter via Hootsuite Inc.
About 7 months ago from Together in Wrexham's Twitter via Hootsuite Inc.
About 8 months ago from Together in Wrexham's Twitter via Hootsuite Inc.
About 9 months ago from Together in Wrexham's Twitter via Hootsuite Inc.
RT @wrexhamcbc Due to the RAF100 and RAF Freedom celebrations on Saturday the Library car park will be closed to disabled users from Thursday morning until late Saturday Evening. Apologies to anyone affected. About 10 months ago from Together in Wrexham's Twitter via Hootsuite Inc.
About 11 months ago from Together in Wrexham's Twitter via Hootsuite Inc.
RT @wrexham @openroadstudios @wrexhamcbc @ThisIsWrexham @VisitWalesBiz @wgmin_culture @jjjj86 Good luck! Congratulations @skeletonlaura . Great job. Celebrate Volunteers Week 2015 1-7 June! It’s a great chance to celebrate all that is fun, rewarding and enriching about being a volunteer. 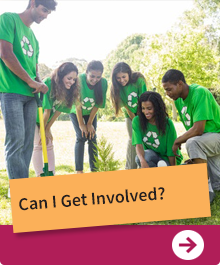 Becoming a volunteer is a great way of meeting new friends and improving your skills.